I'm sending this to someone else. 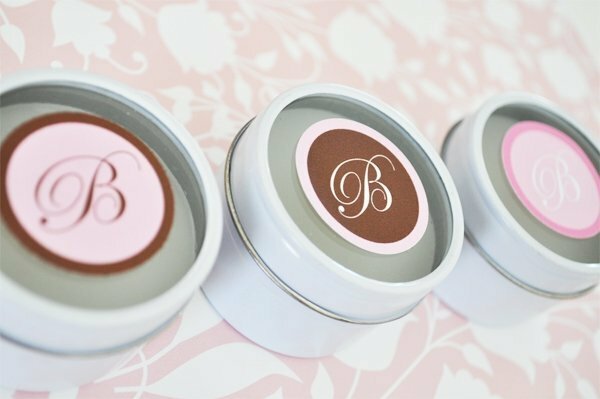 Add a little elegance to your event tables. 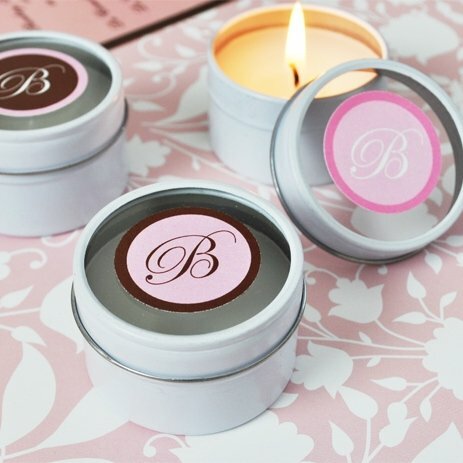 Our Personalized Monogram Round Candle Tins make a lovely memento for your reception guests to take home. 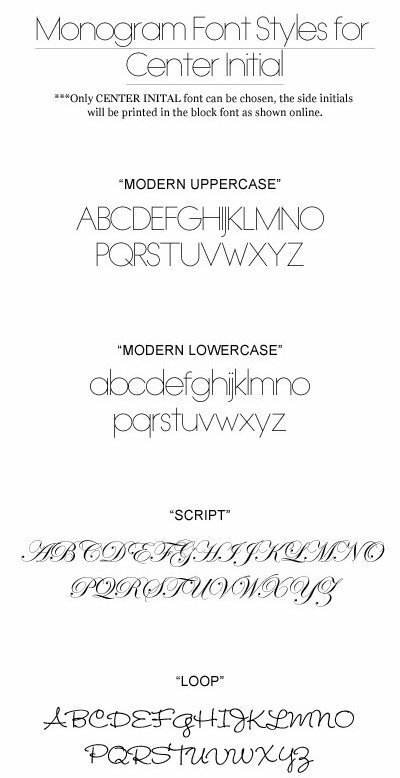 Choose a single letter monogram in the font of your choice along with variety of colors to match your wedding. 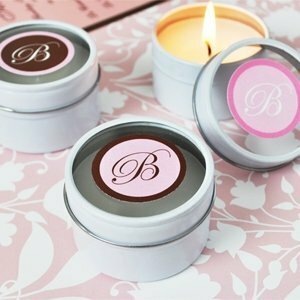 Each candle measure 1.3" x 2". 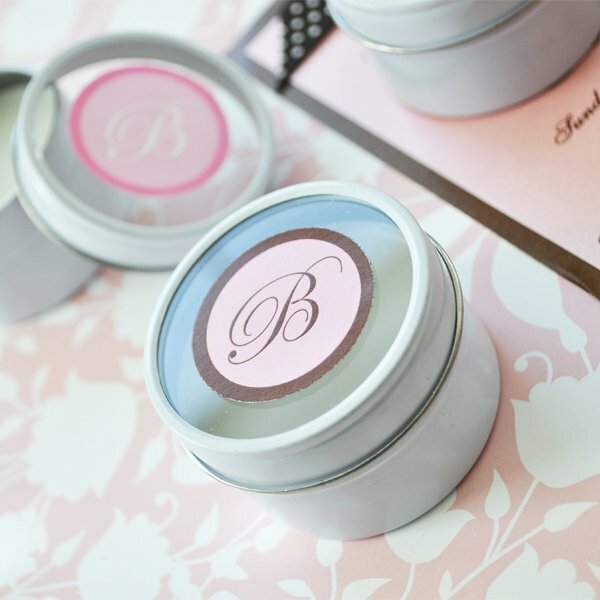 NOTE: Minimal assembly required to adhere the self-stick labels to the tins.